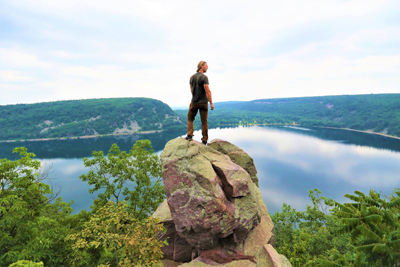 Come to the free film screening of Decoding the Driftless, a film of science exploration and adventure. The film's co-producer, George Howe, will kick-off the film and there will be a Q&A afterwards. Registration required. To reserve your seat call 608-798-3991 or email Kris at kloman@rgpl.org.